Artificial intelligence is omnipresent, touching our lives in some way or the other. Presenting on the same lines, director Spike Jonze’s movie ‘HER’ addresses the fact that in the future, artificial intelligence will be an integral part of our lives. Jonze, in his movie attempts to paint an unusual picture of love and technology, talks about the future of technology and AI in particular. 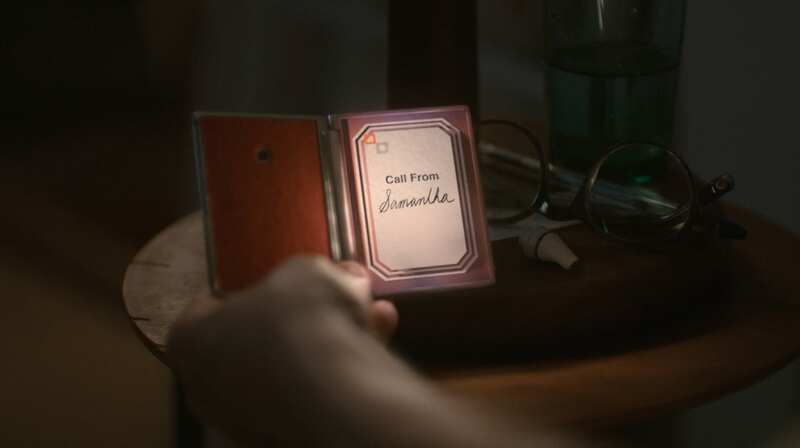 With two protagonists –Samantha (computer program) and Theodore (its user), the film’s narrative shows how Samantha evolves from being a competent assistant for Theodore to a companion. Samantha is portrayed as an excellent conversationalist having good command of language, is embedded with basic common sense and has a mastery over emotional realm. However Samantha does not exist in person, the only thing that exists in the movie is her voice. Theodore’s interaction with Samantha is limited to a small earpiece. The movie makes an attempt to portray the future of AI by way of the qualities demonstrated in Samatha. Ability to undertake complex tasks: Unlike today’s virtual personal assistants, Samantha has the ability to undertake complex tasks, for instance, in the movie she filters the Theodore’s inbox with a sophisticated understanding of the goal. ‘HER’ outlines that futuristic AI devices will be more like Samantha who can organize the people’s days, provide inputs on a certain case/scenario, be empathetic, and even share insights on life if needed. More Human-like: Going forward, virtual personal assistants are expected to be more real, more human-like and HER brings this out very clearly. In the movie, Samantha is shown to ask questions like “What’s it like to be alive in that room right now?” and “How do you share your life with someone?” showing her quest to understand life and relations and be more human-like. This progression of knowledge and emotions is what presents the future of Artificial Intelligence. Samantha’s skill sets in speech recognition, speech generation, natural language understanding and above all her emotional intelligence aspect are all pieces of future AI. A supportive companion: In the movie, Samantha progresses from being an assistant to a supportive companion. This progression in role is a result of understanding human behaviour. It shows how in the future, these computer programs will not be limited to just being an assistant but someone who is shaping its user’s life by providing information, opinions and a step ahead, being a proactive aide. 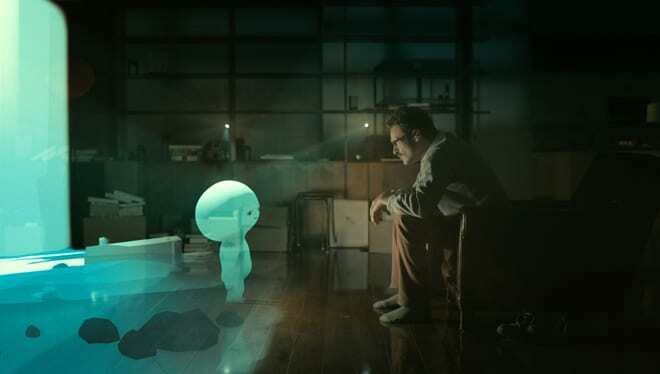 Having a Physical Existence: Though Samantha in the movie does not have any physical existence, experts feel AI will have physical existence with the way technology is advancing. This existence will add more value to the entire conversation of the AI with its user, making it a richer experience. We do not have Samanthas at the moment but we do have pieces of Samantha in the form of Siri, Cortana. Work in the area of artificial intelligence is being done and intelligent programs are being constructed. For instance, a program, Emily Howell released its first album in 2010. Another program, Benjamin, wrote its first movie SunSpring. It is only these type of innovations that will define the future of AI and help create a scenario, where we can enjoy unrestricted conversation with our computers and may be even get inspirations from them, much like interactions with Samantha.